The UK property market was lacklustre in 2018 as economic headwinds due to Brexit uncertainty added to a lack of consumer confidence, according to a new analysis. And the property market looks set to stay subdued into 2019 with a lack of supply preventing price actually falling, according to the latest TwentyCi property and home mover report. It shows that while new instructions were up 4% year on year, these are not translating to an equal uplift in sales and the number of properties exchanging fell by 1.2%. Also, it shows that collectively, fall throughs and withdrawals increased by 0.8% between 2017 and 2018 which the report says is a surprisingly low figure given the perceived lack of consumer confidence fuelled by Brexit uncertainty. Year on year, the average asking price has increased in all the major UK cities with the exception of Glasgow and Newcastle upon Tyne. Cardiff and Bristol are showing the strongest growth as the south west’s economic importance gathers pace. ‘The low volume of properties coming to market has the potential to thwart demand. The first quarter of 2019 and the outcome of the Brexit process will determine the outturn for the next 12 months,’ said Colin Bradshaw, TwentyCi’s chief customer officer. ‘An orderly Brexit and improved consumer confidence, combined with a release of pent-up demand may fuel a property market upturn. The opposite, as the Bank of England has warned, could cause a temporary but significant hiatus in the market,’ he pointed out. ‘While many indicators show that property prices are remaining stable and not falling, this is undoubtedly a direct result of a lack of supply,’ he added. 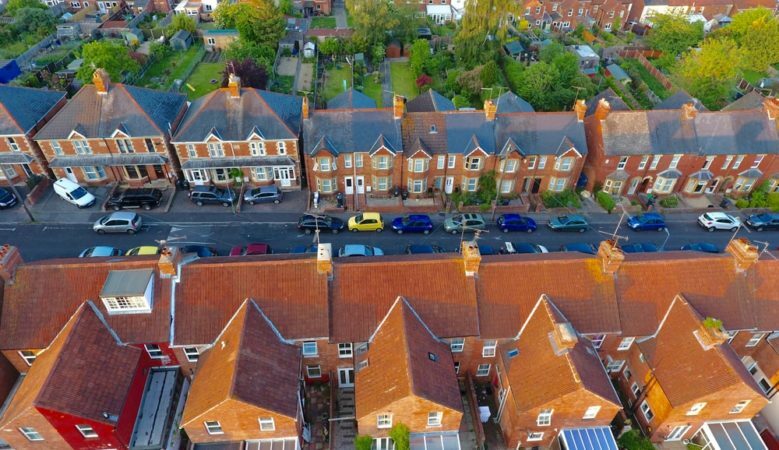 The report suggests that with one in five house sales falling through in England and Wales, the need for a seismic change in the buying and selling process is essential to deliver certainty to the property market. It says that collaboration between the Government and the property sector, including the much-discussed Reservation Agreements, needs to gain traction ahead of an uplift in the market. The analysis also reveals an affordability crisis in London and says that with low confidence combined with Brexit uncertainty, the property market in the capital looks set to continue to decline. In the lettings market, the report shows that 2018 saw a steady increase in the percentage of rental properties available, making up approximately 40% of the country’s available housing stock. In the fourth quarter of 2018 nearly 60% of all London listings were for rental properties, compared with just 40% in all other major UK cities. The report says this is an ongoing trend in the capital, with affordability inhibiting the purchase market. It adds that the increase in the number of flats being built in EC and NW postcodes in London has led some property analysts to speculate that supply is outstripping demand both in the purchase and rental sectors.